Original Poems by my Forty Plus Son. 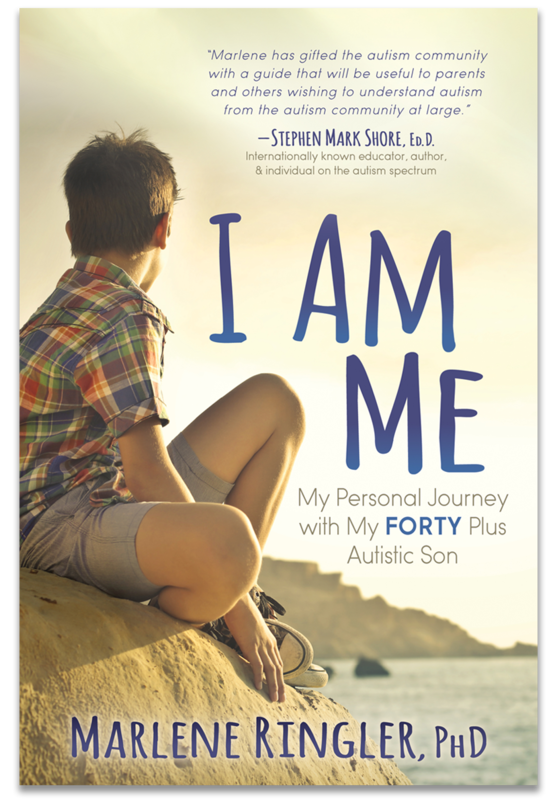 Presents a straightforward, honest and compelling personal story about a family whose struggles raising a child on the autism spectrum will inspire generations to address important issues – for the sake of their child. Copyright Marlene Ringler 2019. All rights reserved.